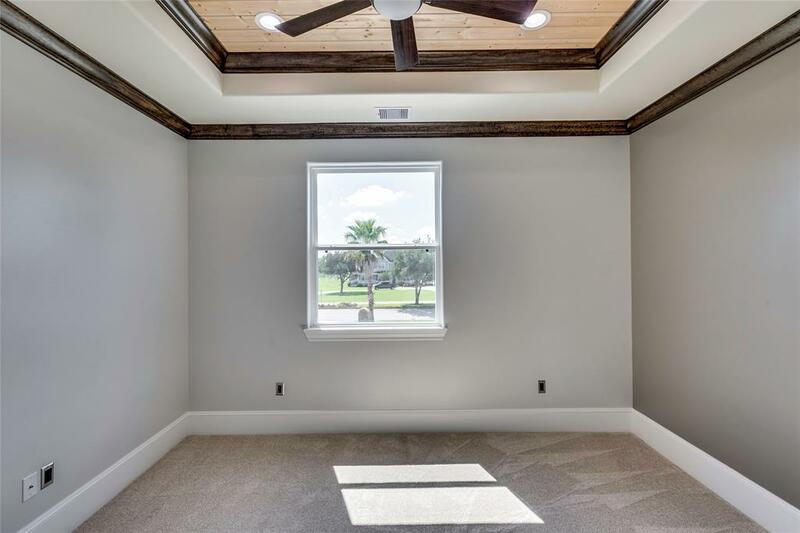 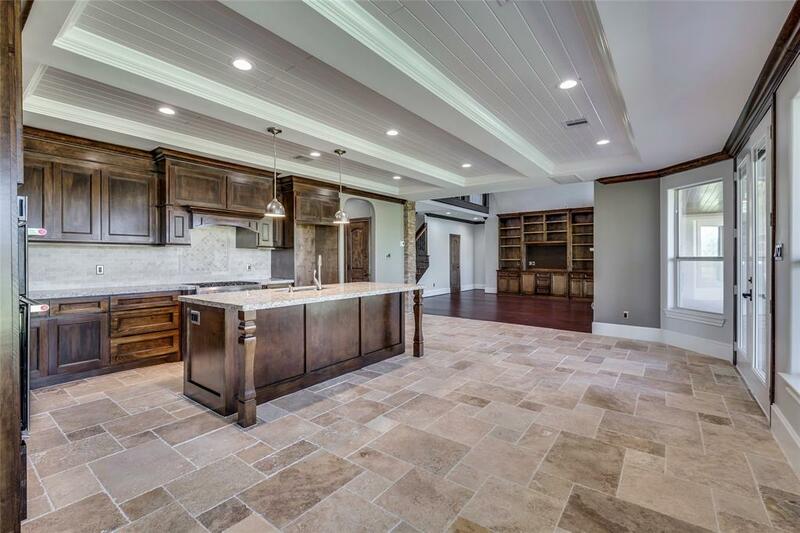 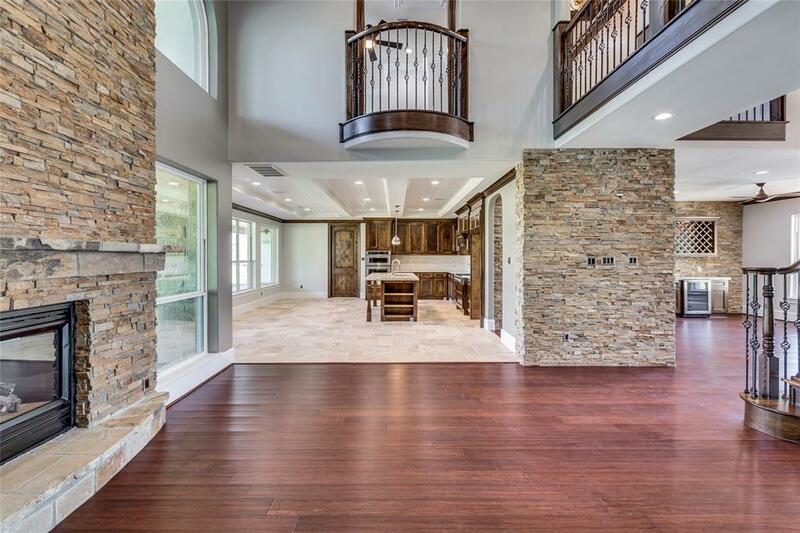 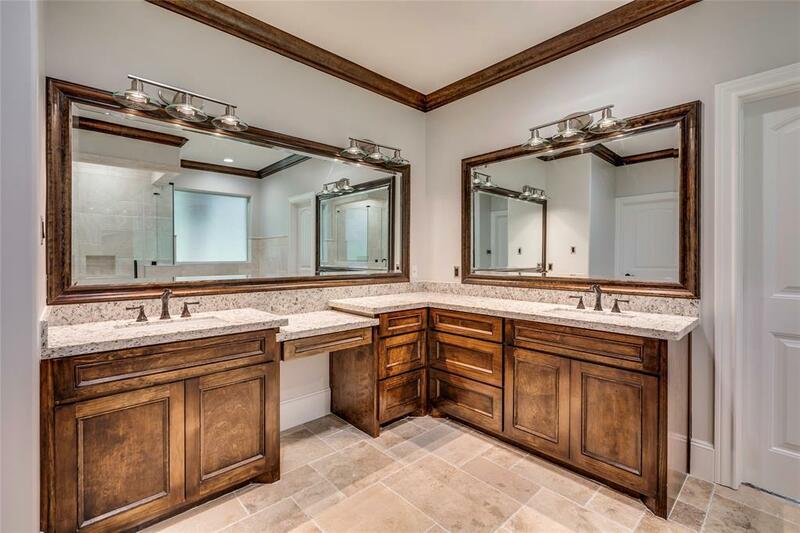 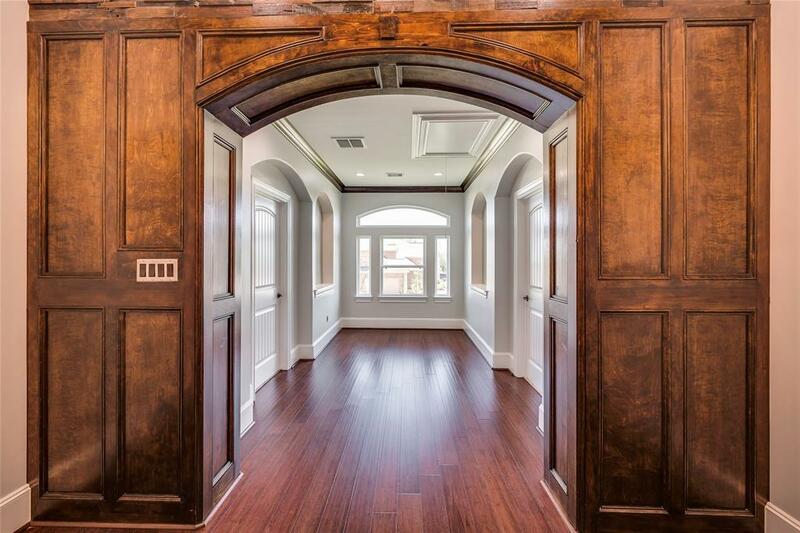 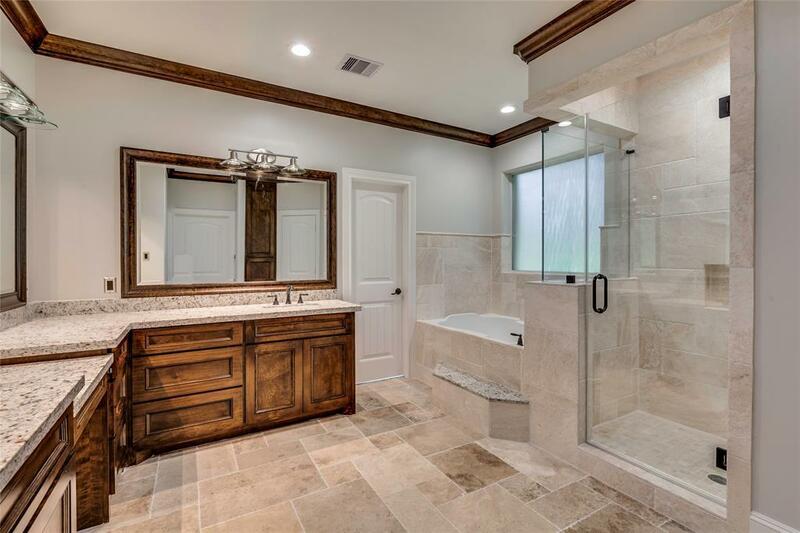 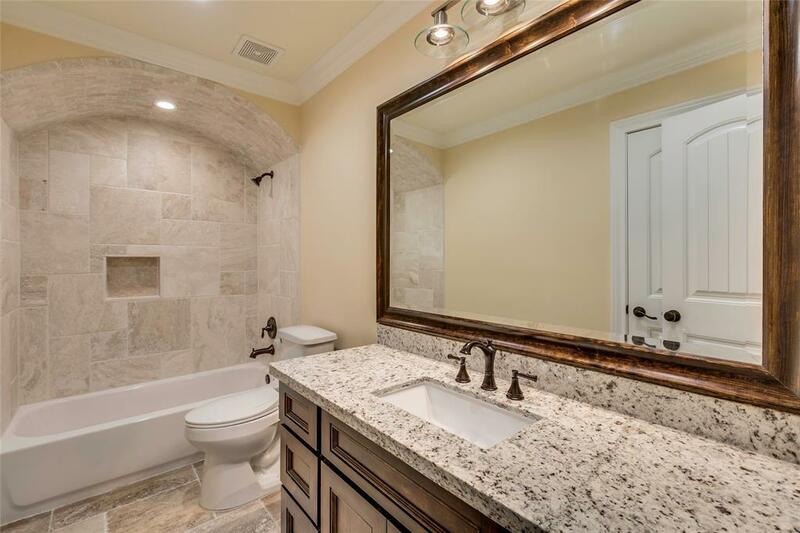 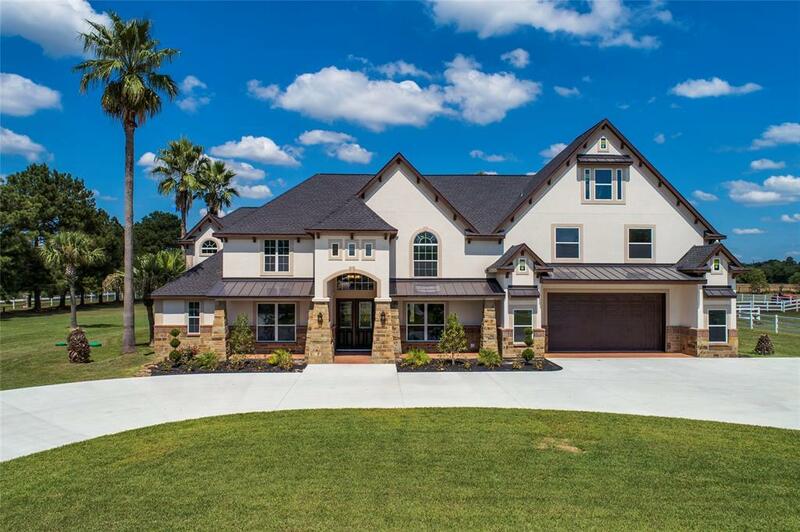 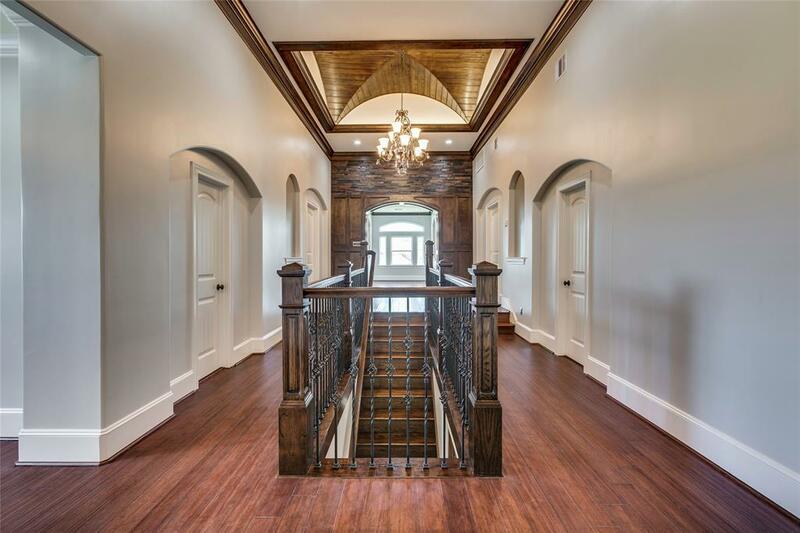 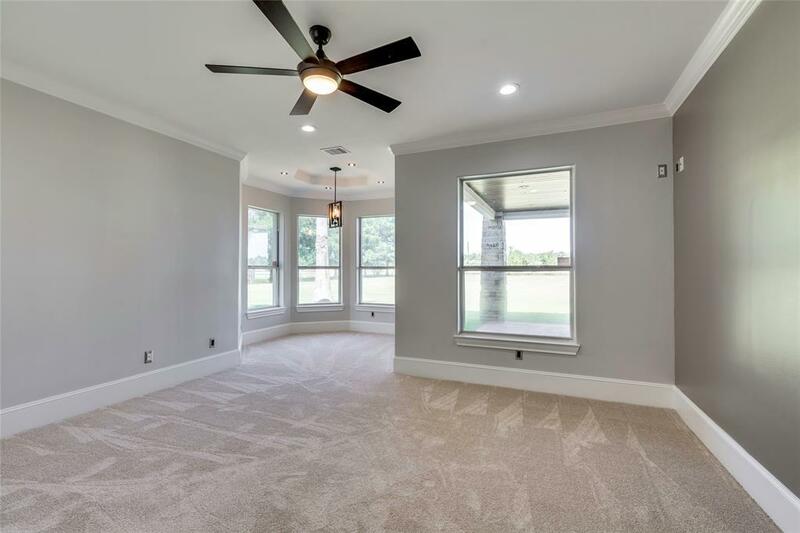 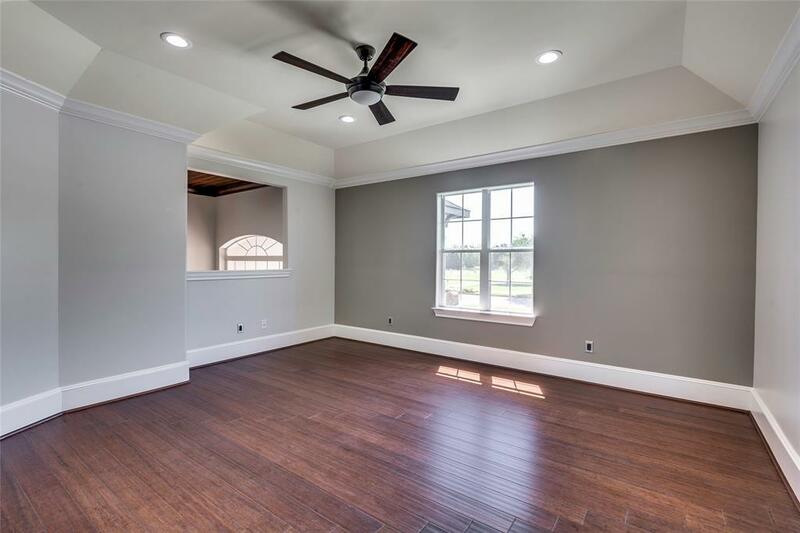 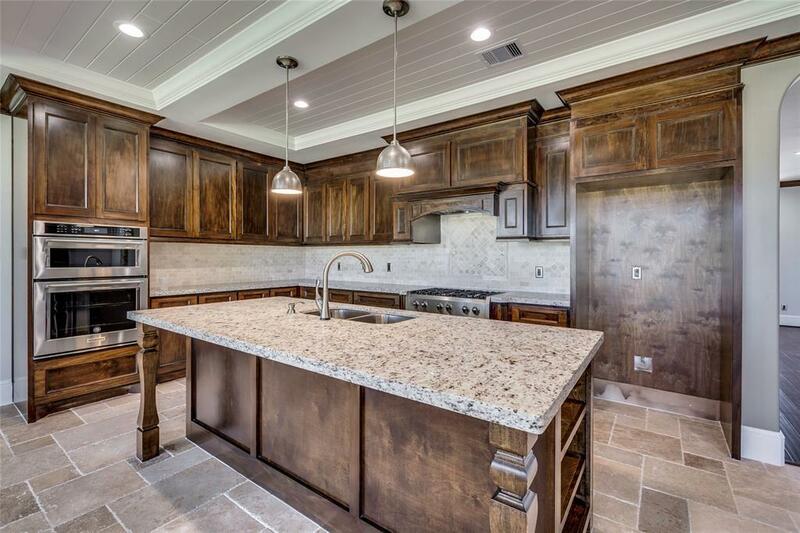 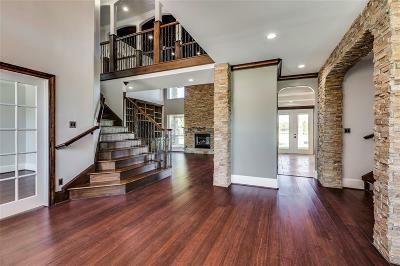 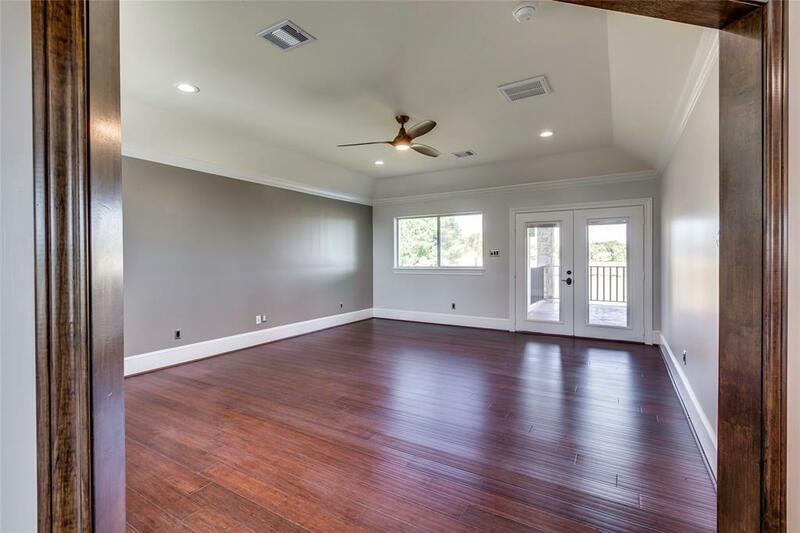 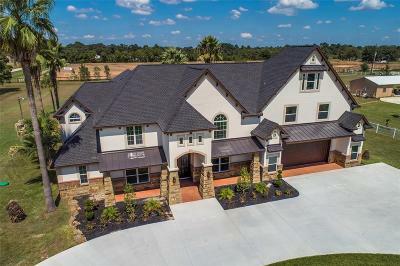 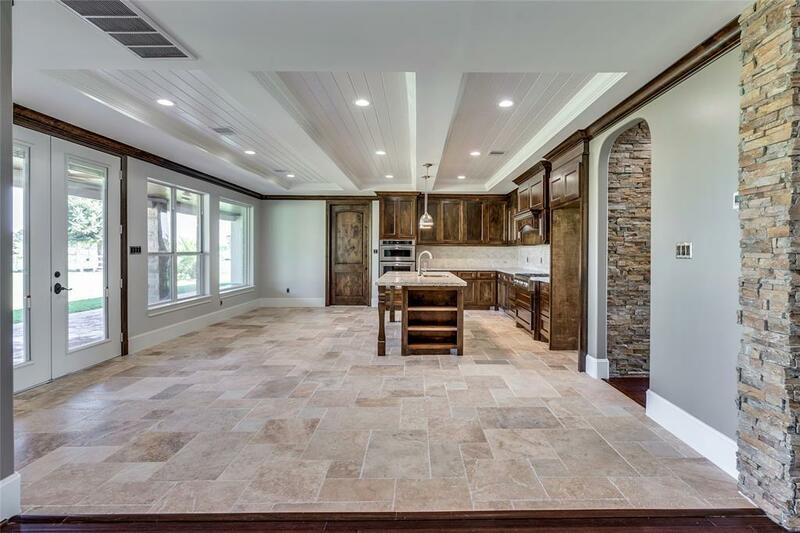 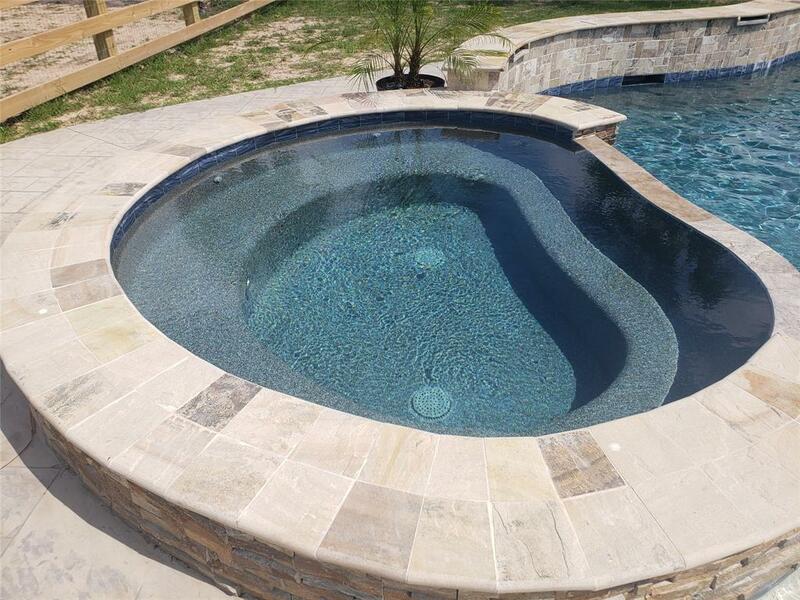 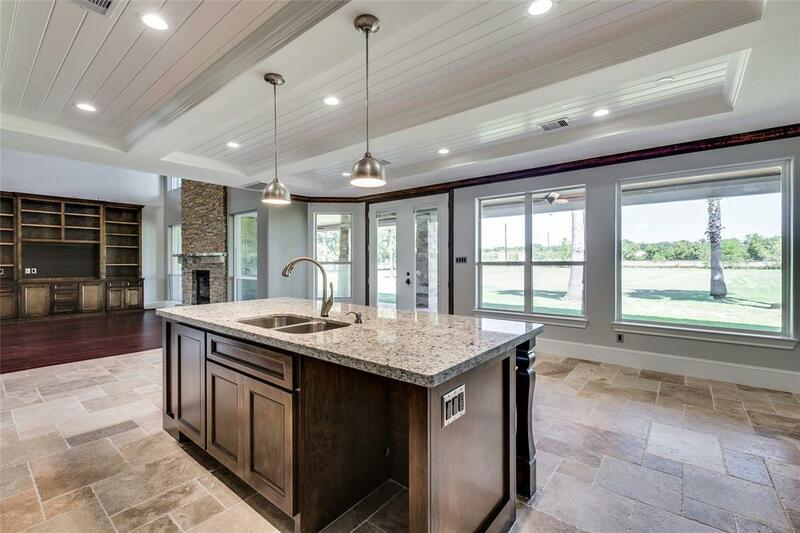 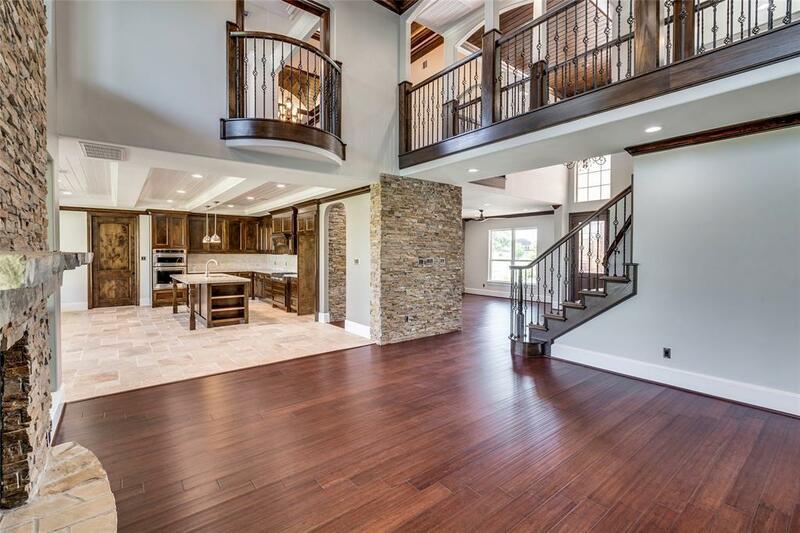 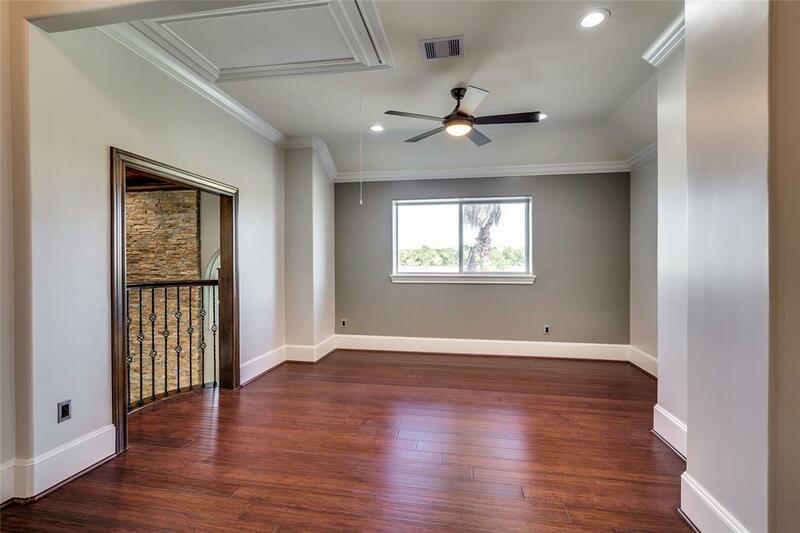 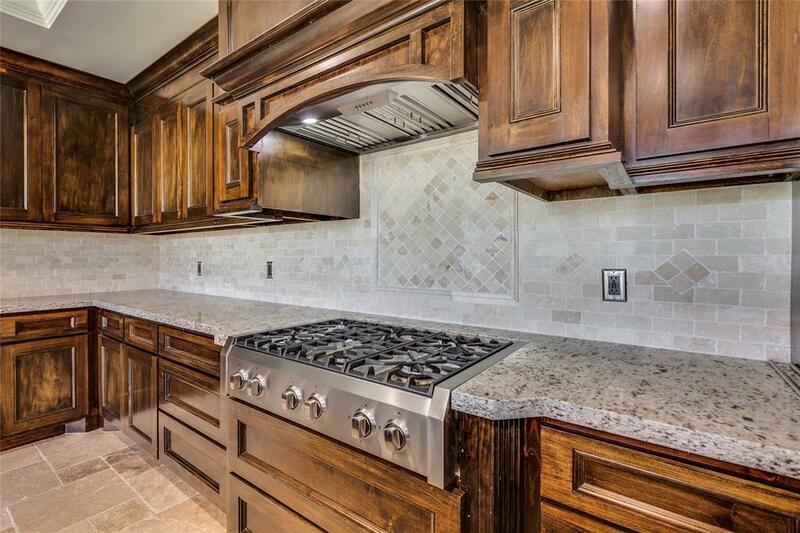 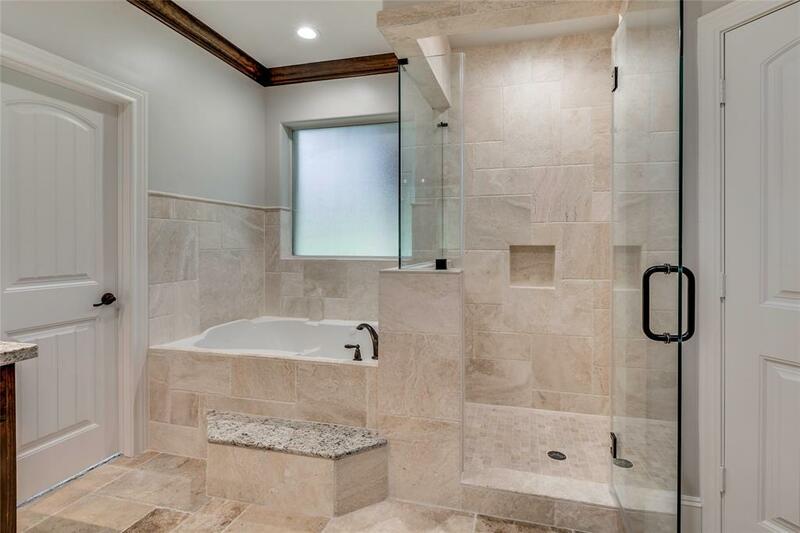 Absolutely stunning remodel finished in 2018. 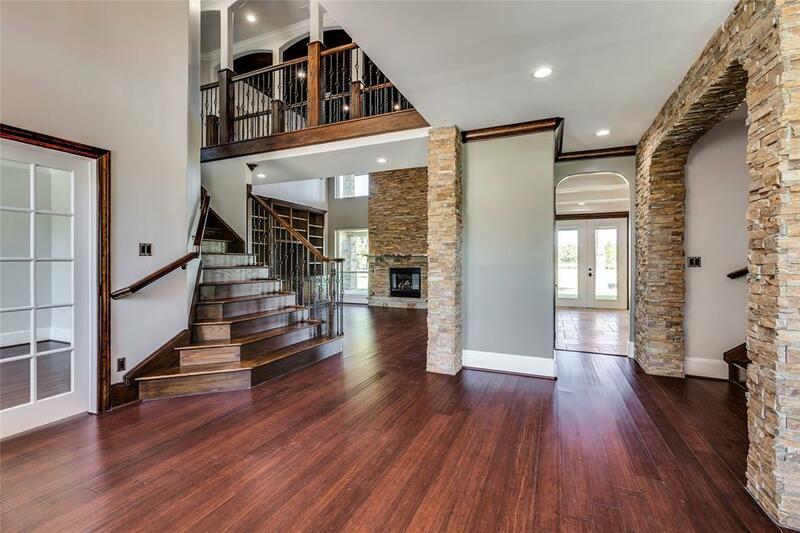 The home has undergone a COMPLETE makeover. 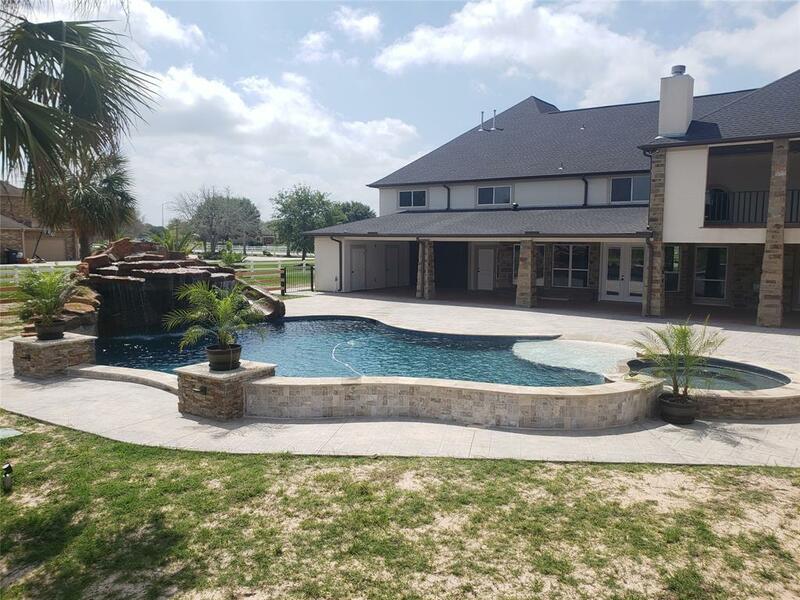 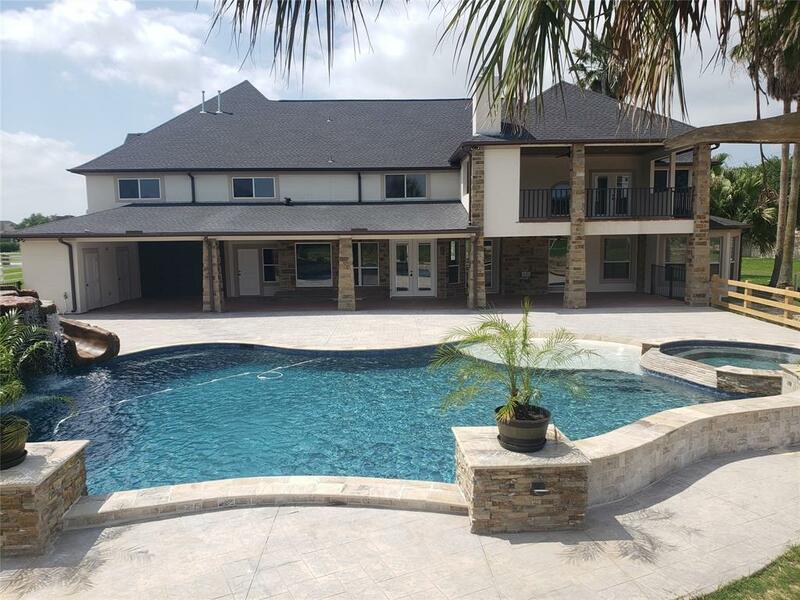 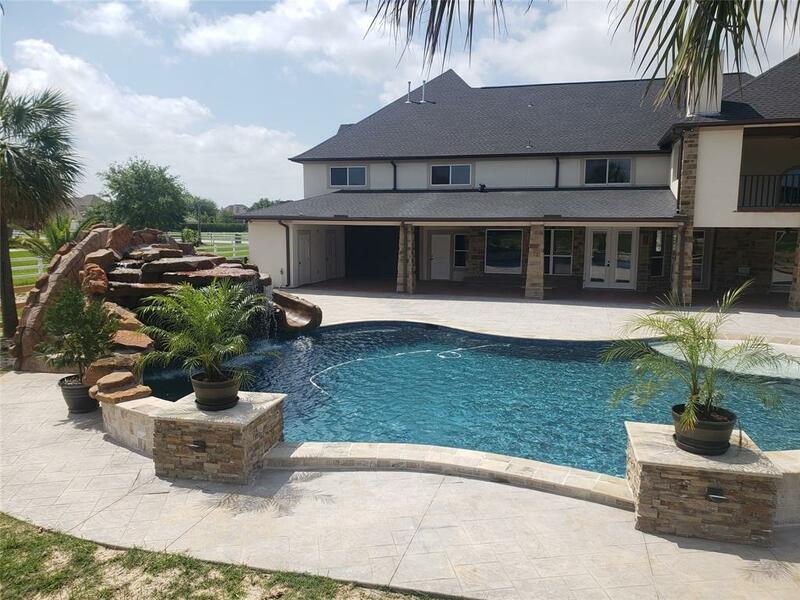 All new stucco and stone exterior, home was expanded by over 1,600 sq/ft, huge 4 car garage with stamped concrete and insulated garage doors and full HVAC system to keep it climate controlled. 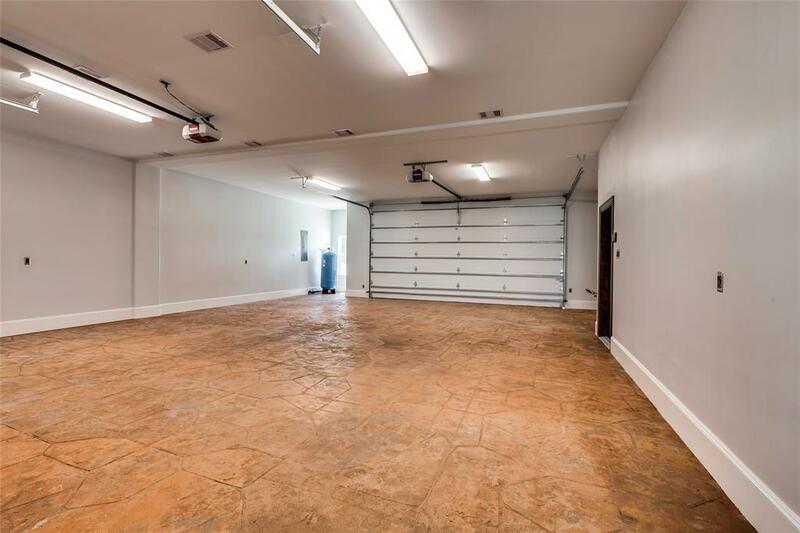 Garage door is 9 foot tall to allow large trucks to be parked inside. 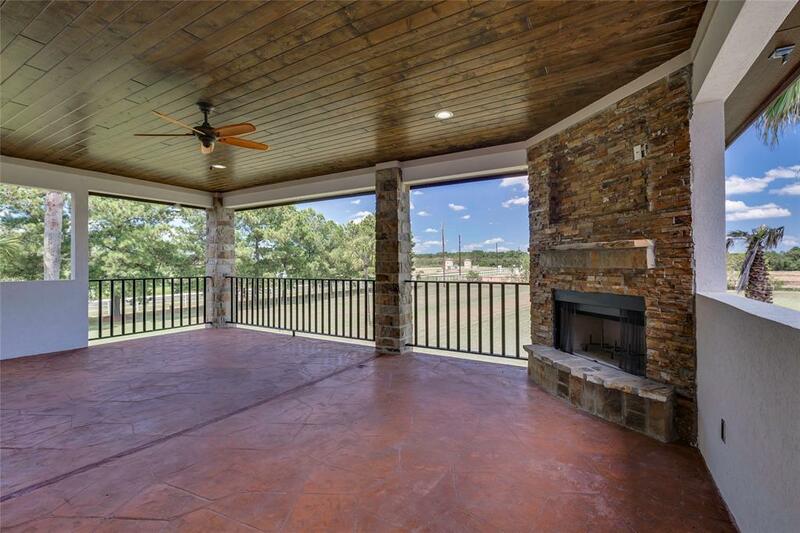 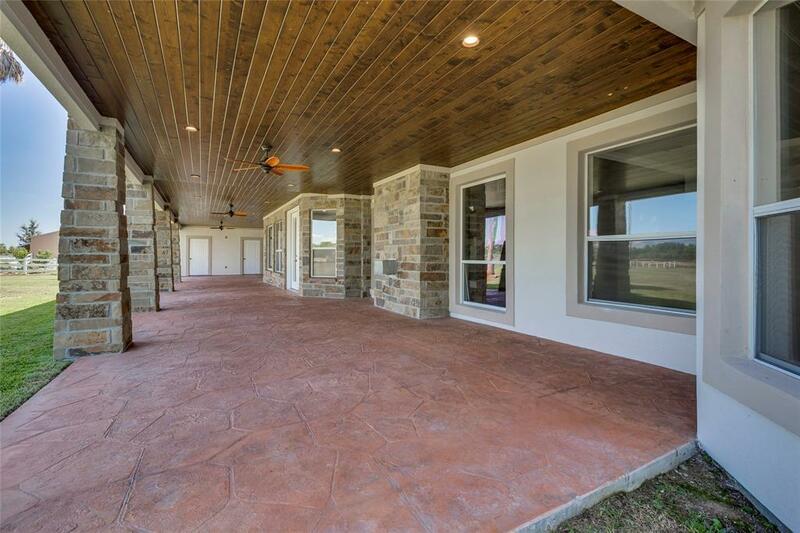 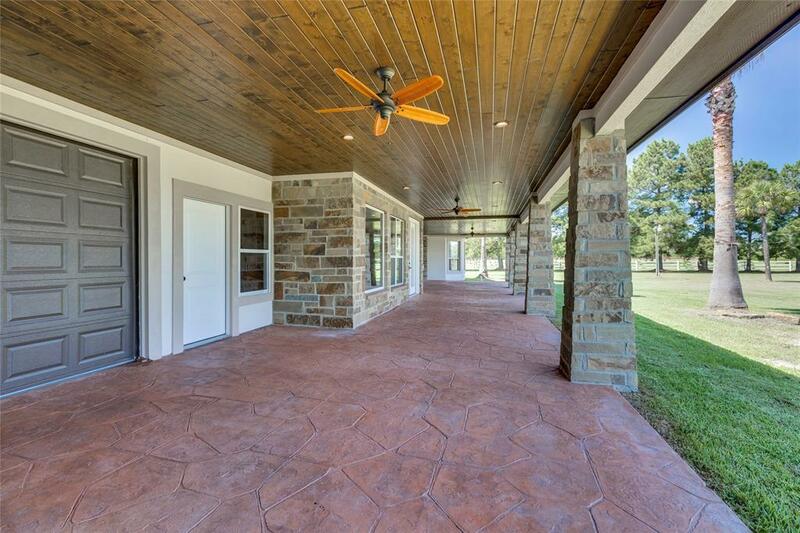 Over 1,000 sq/ft of covered patio space makes this home an entertainer's paradise! 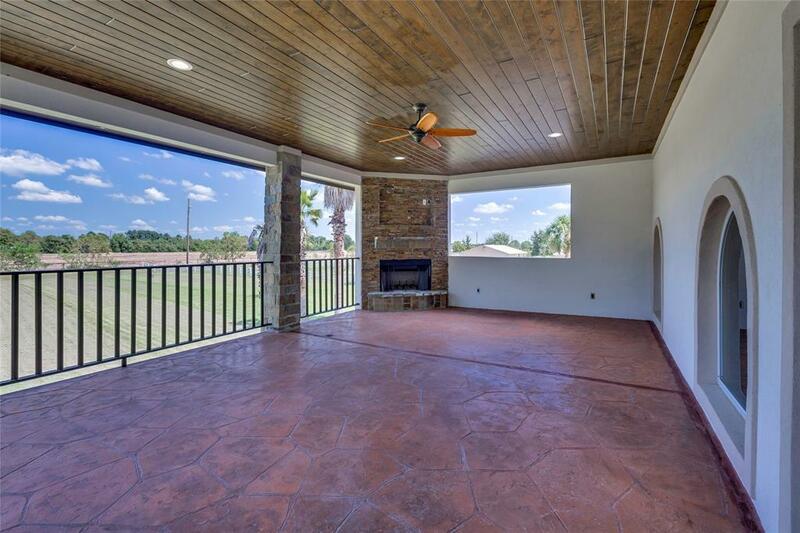 High end wood paneling on the ceiling of the covered patios. 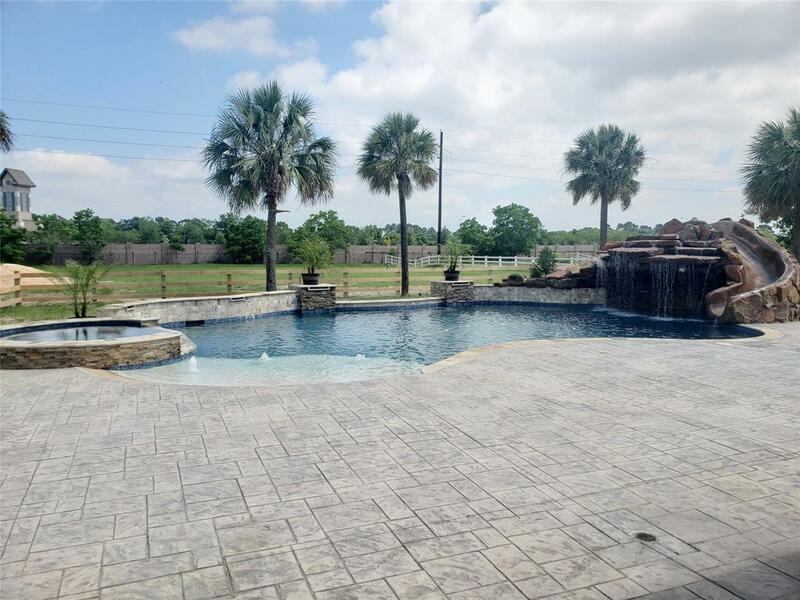 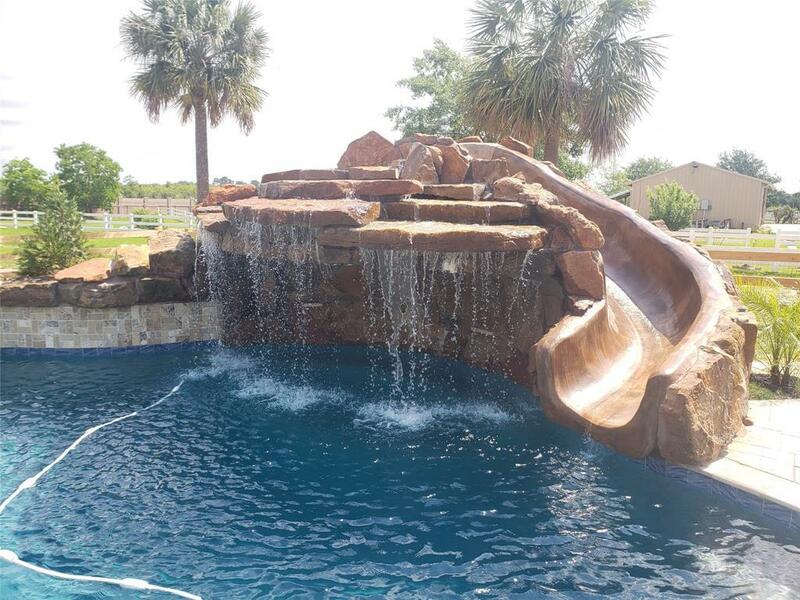 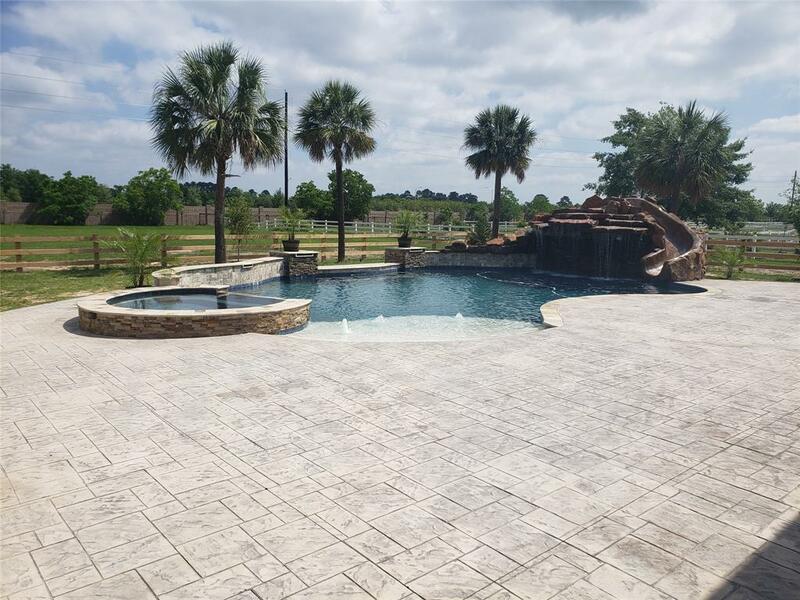 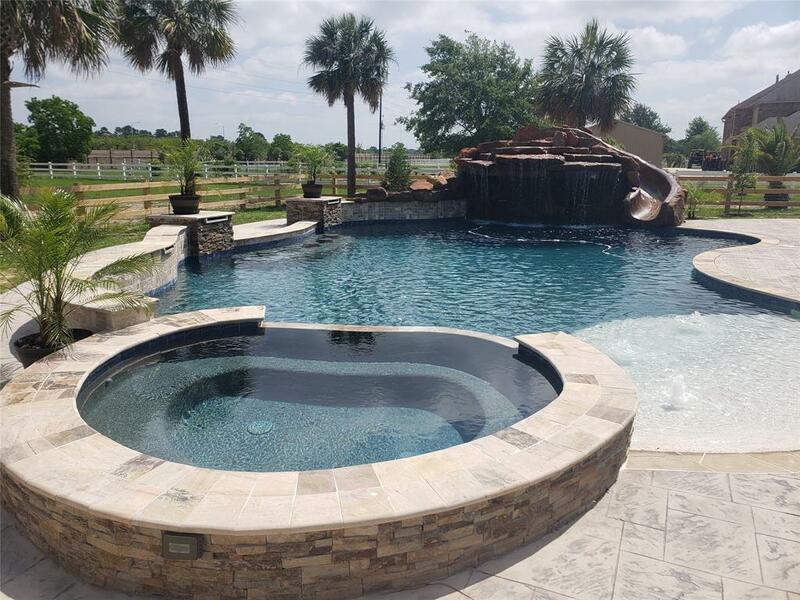 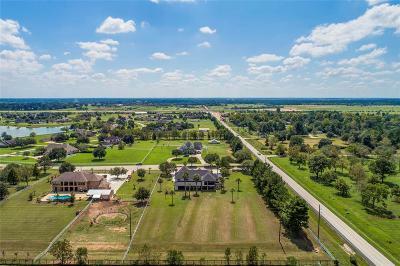 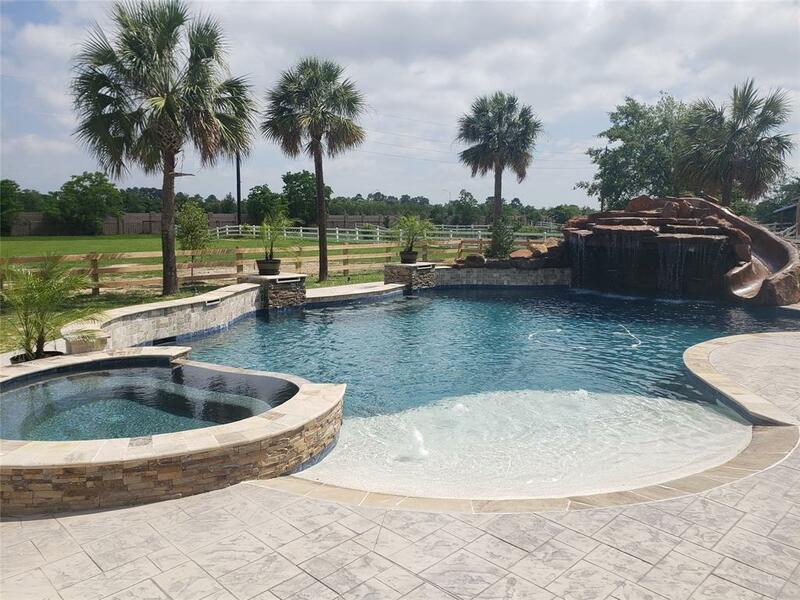 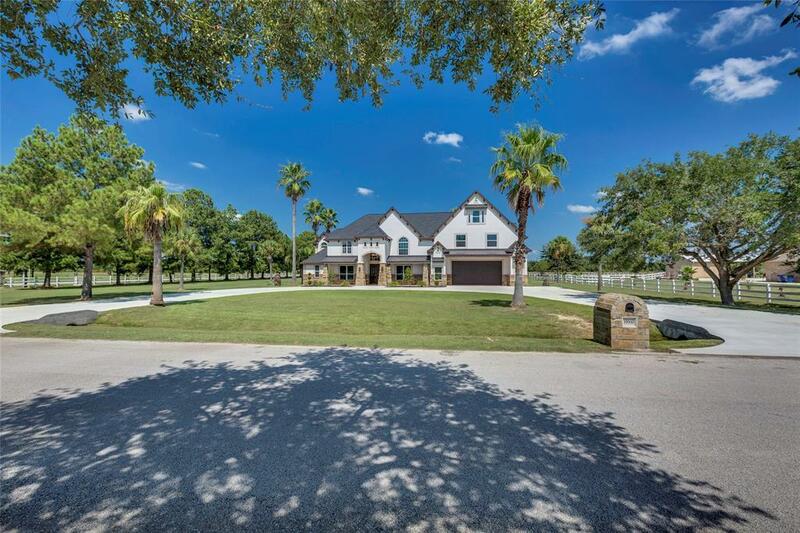 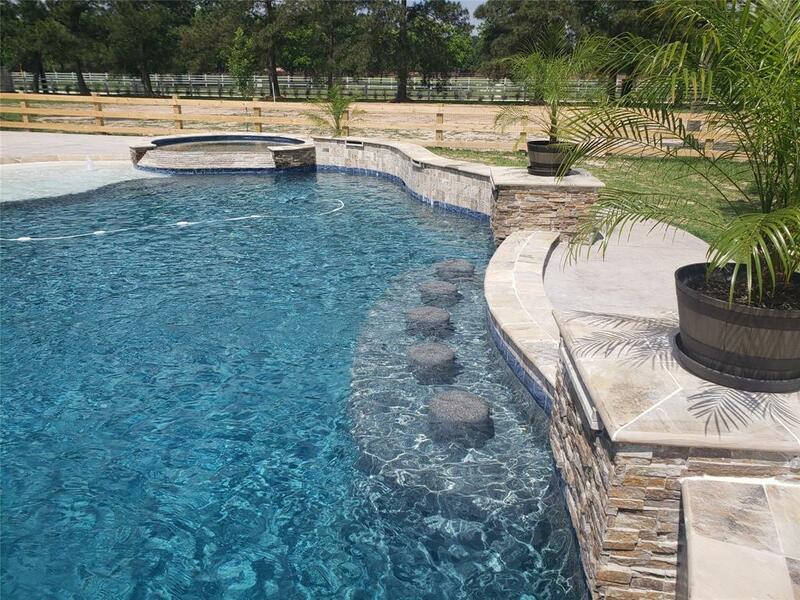 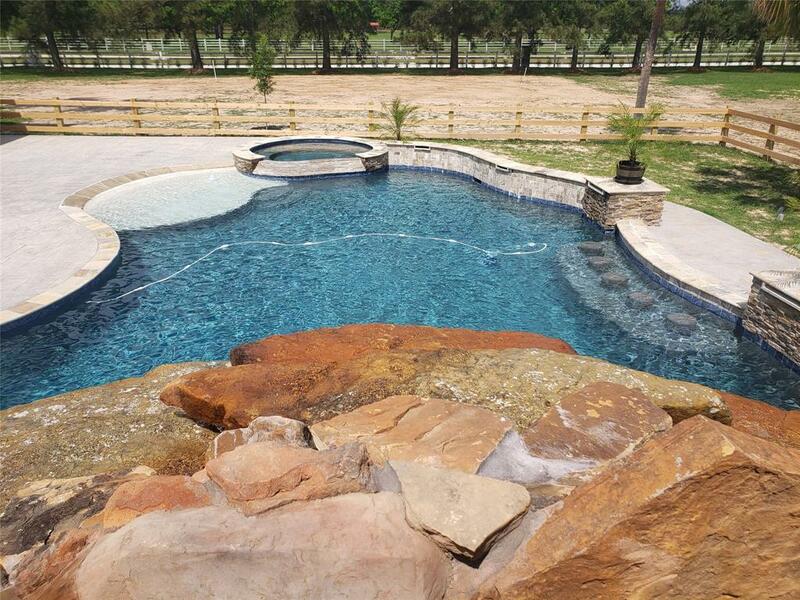 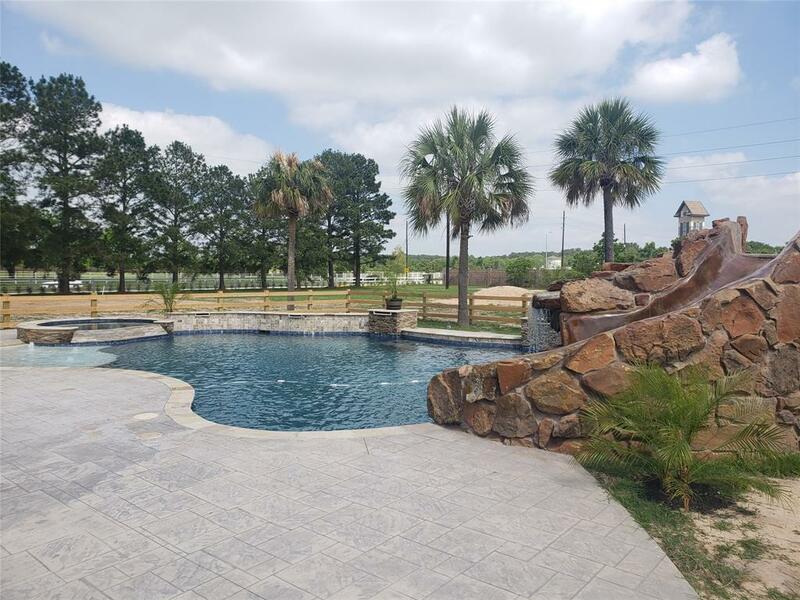 Over 2 acre lot, with horses allowed. 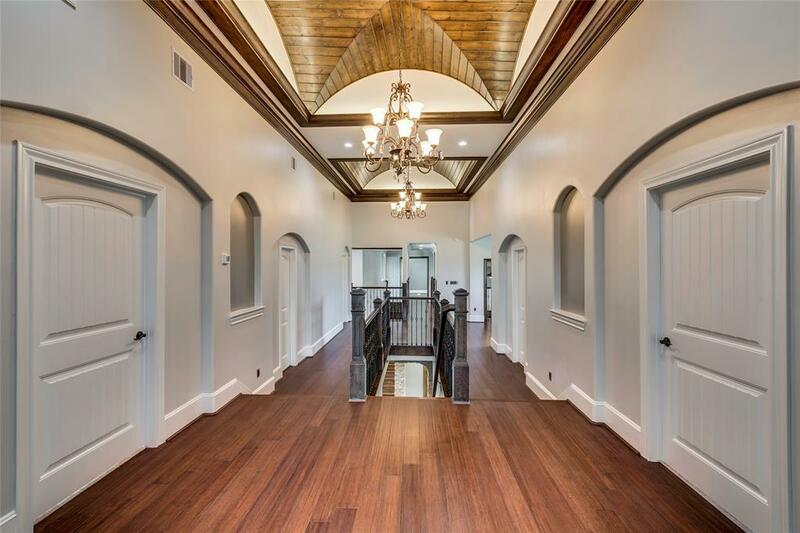 High efficiency recessed lighting around the entire exterior soffit. 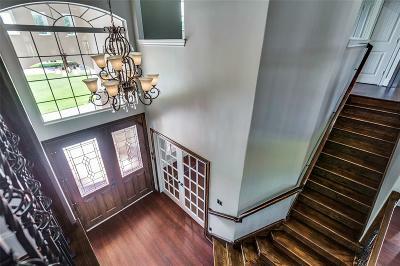 Home is also wired for cameras and security. 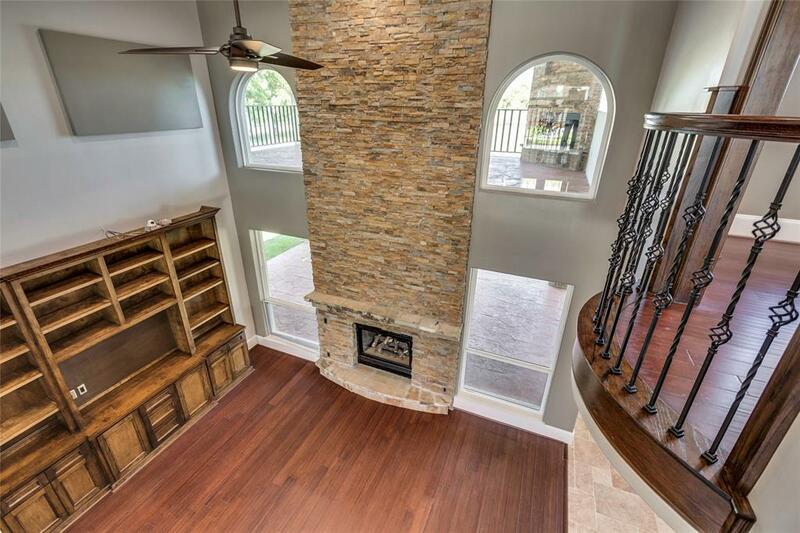 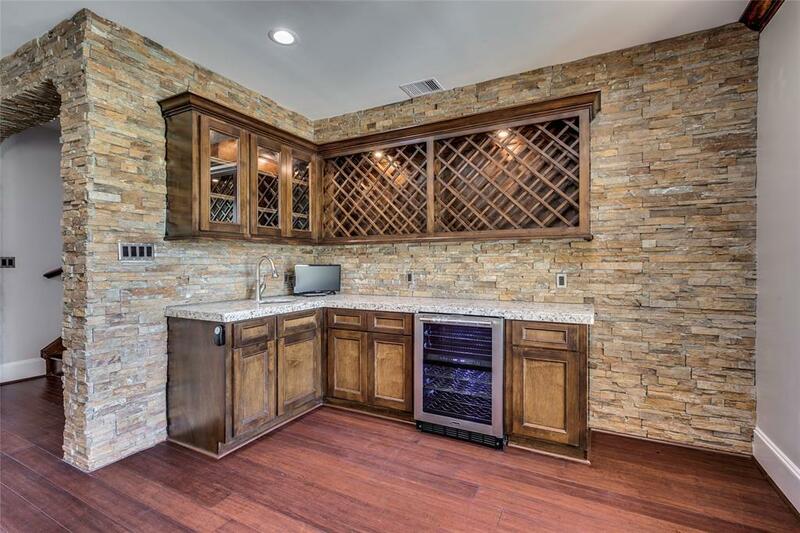 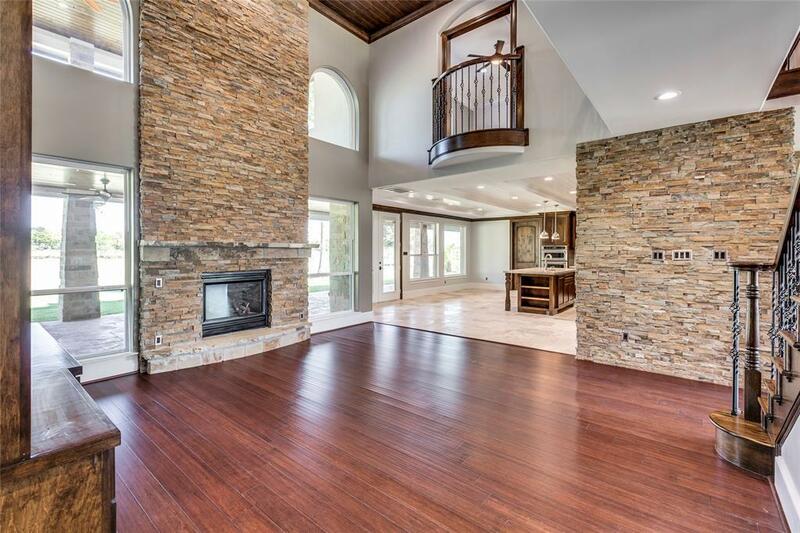 Stacked stone covers entire fireplace and some walls in the wet bar/sitting area. 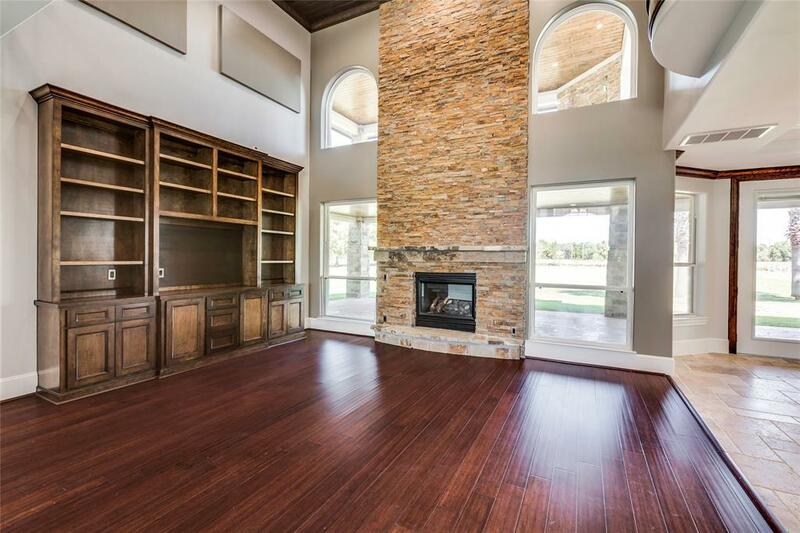 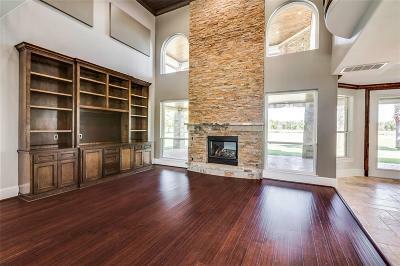 Beautiful built in book shelf and entertainment center in living room. 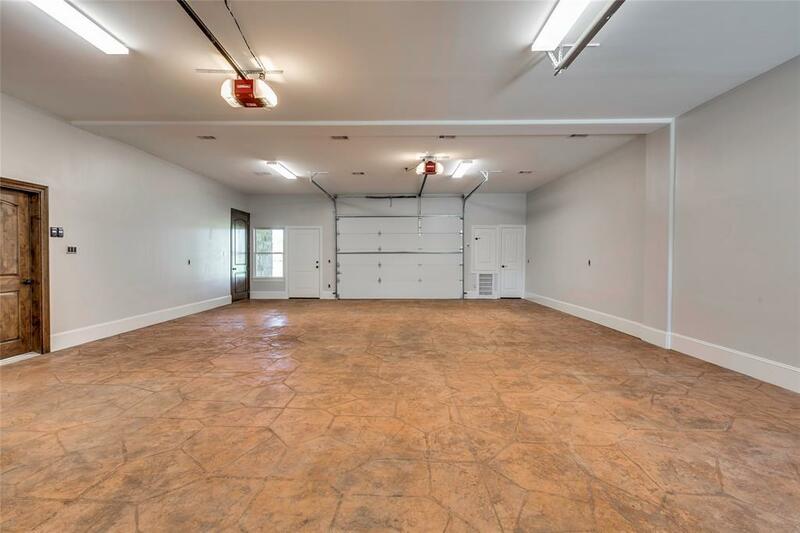 New driveway which was built to commercial standards to be able to handle large trucks and equipment. 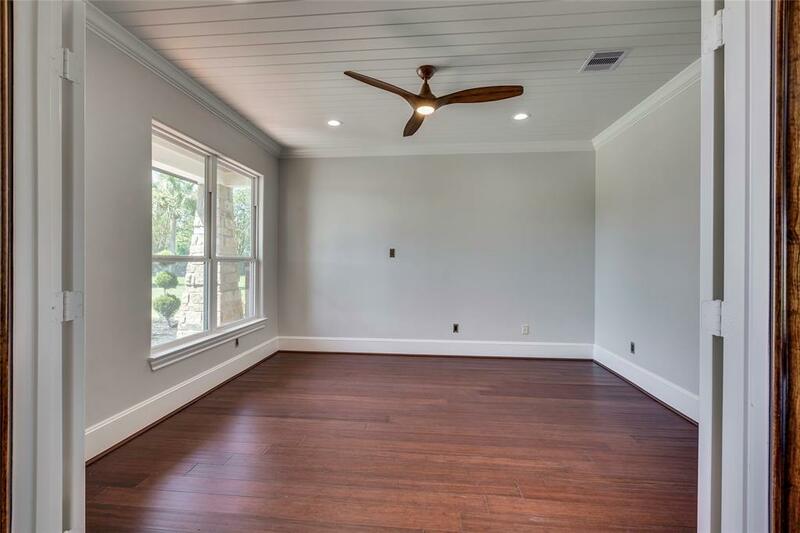 New roof, HVAC, windows & appliances! 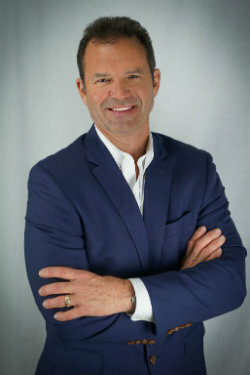 Call your Realtor to schedule a private showing today!! Directions: Heading Northwest On 290, Exit Grand Parkway And Head North, Exit Mueschke And Take A Left Heading North, Take A Right On Stone Lake, Home Is The First One On The Left.